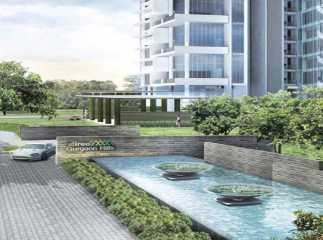 Gwal Pahari, in Gurgaon, brings the residents a perfect mix of green living, urban lifestyle, and commercial activities. Well, Gurgaon is emerging as one of the best residential hubs of the country, with thousands of apartments coming up every year. 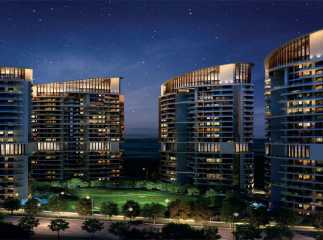 Investors and homeowners interested in investing in Property in Gwal Pahari Gurgaon have a number of reasons to choose this particular location. The area has witnessed a phenomenal growth in infrastructure in the last five years. 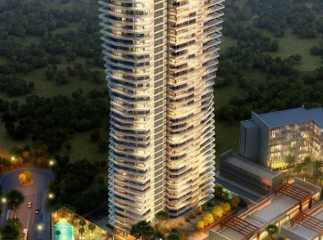 The location is the key factor behind the popularity of Gurgaon as one of the best places of living in the country. 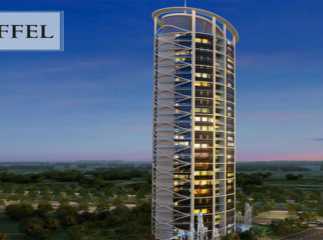 A vast array of modern amenities awaits the buyers. Along with the development of infrastructure, the property prices have increased a lot over the last few years. Besides, Gurgaon is emerging as one of the busiest commercial destinations with several blue-chip companies investing in the area. The purchasing power of people has increased a lot. They can choose from 2/3/4 BKH apartments in the region. The prices, too, vary a lot, customized for high-end buyers as well as middle-income groups. The easy access to roadways has been one of the reasons behind the popularity of Project in Gwal Pahari Gurgaon. The Dwarka Expressway provides it with easy access to the airport, Delhi, and NH-8. Apart from this, commuters can get fast-access to the metro station and commercial destinations. The area has witnessed a rapid development in roadways and lighting. Security facilities have also received a boost in the area. People residing in the region can easily get access to the shopping malls, hospitals, and other places. The metro projects are also coming up in the region in the next few years. With all these facilities available, life in Gurgaon seems to be in optimal health. Coming to the facilities in the housing complexes, a vast plethora of amenities awaits the investors and homeowners. People migrating to these apartments can enjoy a continuous supply of electricity and power. Various health and fitness amenities have been developed for the residents. Besides, flawless security facilities in the complexes ensure safety and stress-free living in the apartments. The residential areas remain under 24 hours of CCTV scanner. The interiors are spacious, with large windows ensuring enough natural light and air circulation. The health infrastructure includes a gym, swimming pool, meditation hall, and jogging track. You may also enjoy other sports activities like table tennis and cycling. For the kids, the residential estates offer dedicated play areas and libraries. You can also get access to the banquet halls in the complex. Most importantly, the residential complexes have large open areas around them, ensuring a pleasant view from the wide balconies. With several developers coming up with new projects, investors have the right opportunity to make the best of their resources. You can invest in the Properties in Gwal Pahari Gurgaonand book an apartment for commercial and residential use. The infrastructure is rapidly developing with several roadways to connect the city in the coming years. 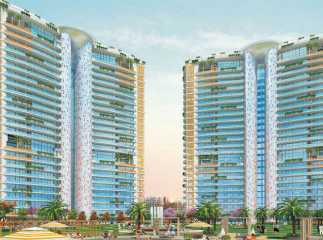 You will enjoy the standards of living in the apartments in Gwal Pahari, in Gurgaon.